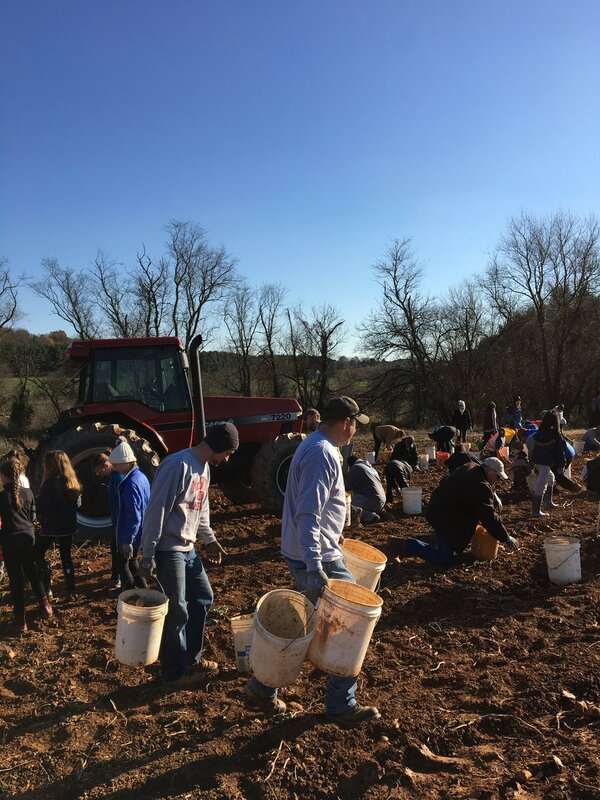 Thanks to everyone who came out to our annual Fall Alumni Service Project at First Fruits Farm on Sunday, November 11. 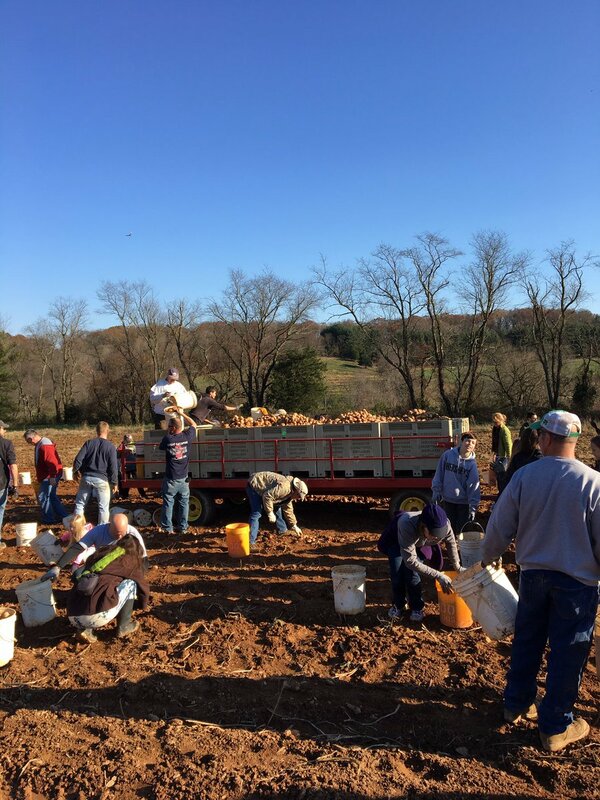 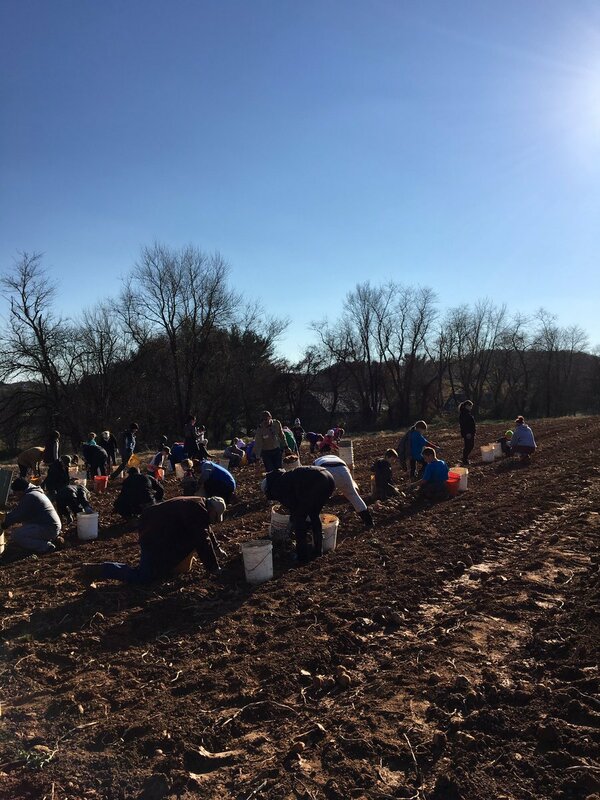 Our group, along with other local service groups, harvested approximately 30,000 lbs. 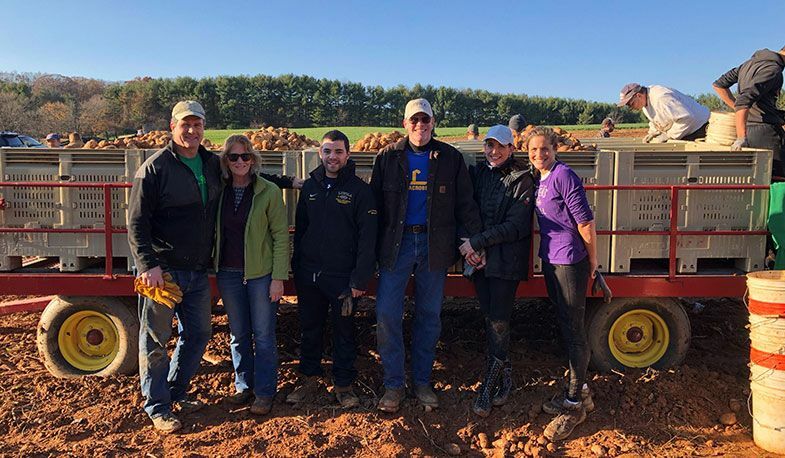 of potatoes that will go to support local food banks, homeless shelters, soup kitchens, and other food providers across Maryland.